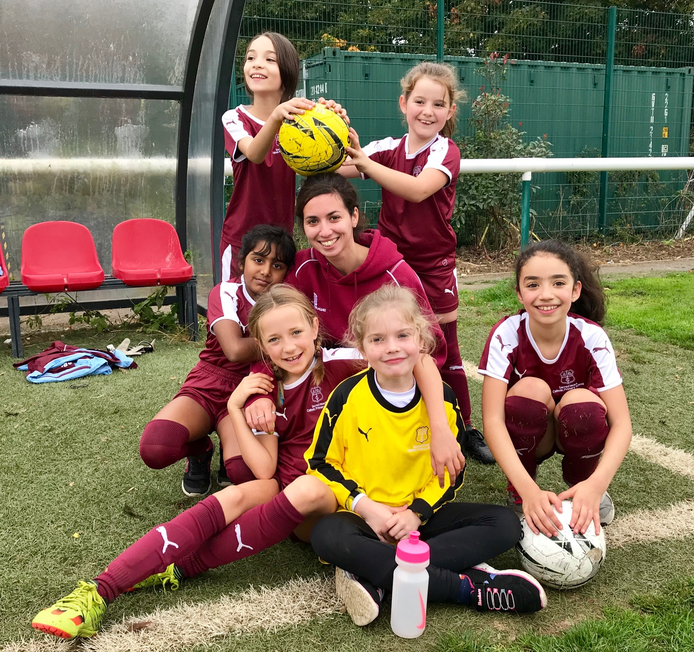 Today six girls from Year 4 represented the school at a Football Tournament at Kew Football Association. The girls had a thoroughly wonderful time - they were brimming over with excitement when they returned to tell me they had lost two but won one! The goals scored were amazing! 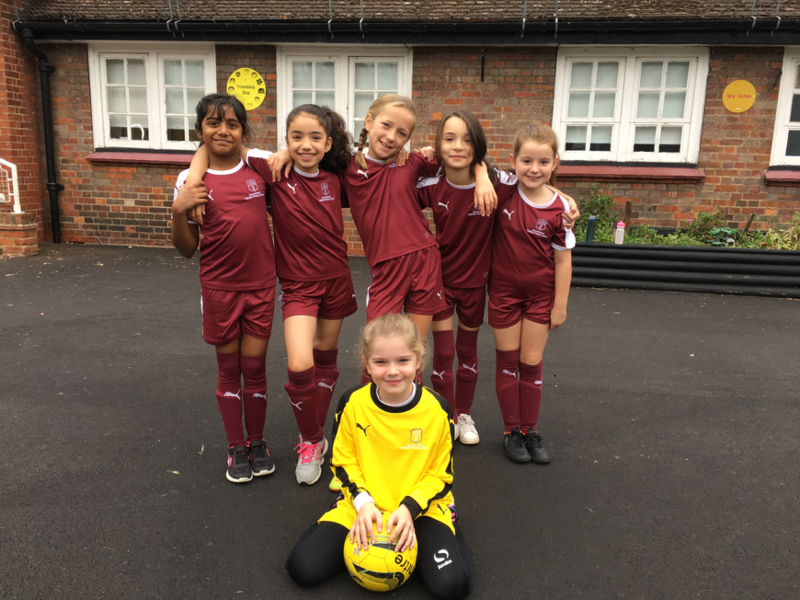 Well done girls, you were a credit to the school and yourselves - our new football kit looks fabulous too!